At Camp Wicosuta, we use careful consideration in placing each camper in her bunk. There are several bunks in each age group – age groups are separated by grade in school. We do our best to create cabins of girls who share similar interests, while mixing returning campers with our first-year campers. 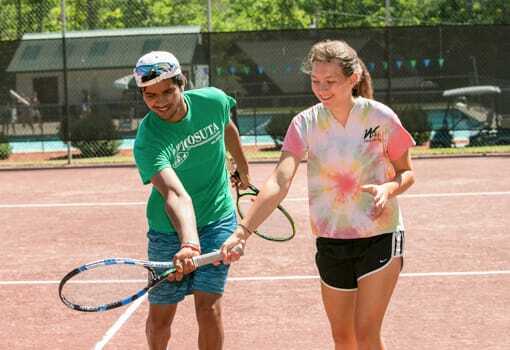 A 3:1 ratio of campers to counselors ensures that each child receives the care and attention she needs. 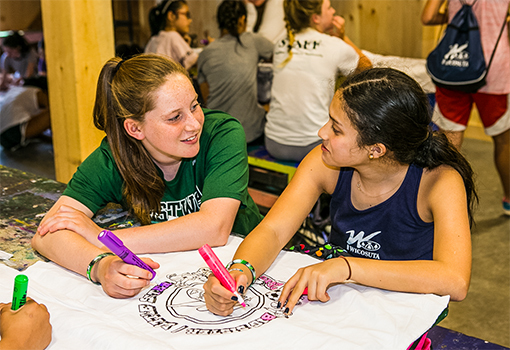 At Wico, girls understand that, along with their counselors, they are responsible for helping to create an open and welcoming environment for everyone else in the bunk. Campers learn “life skills,” in addition to learning how to make their bed, keep track of their belongings and live away from their family. 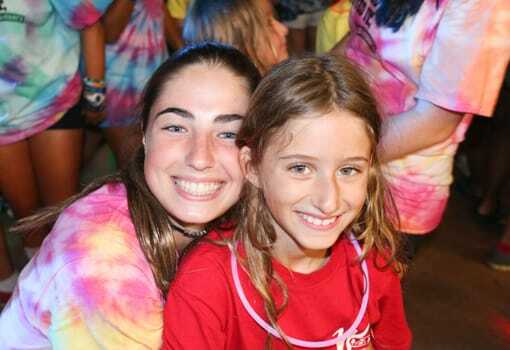 Campers in each bunk create a “bunk contract” as a reminder of the mutual respect that is a part of our community. Each cabin develops its own personality, memories and unique experiences. 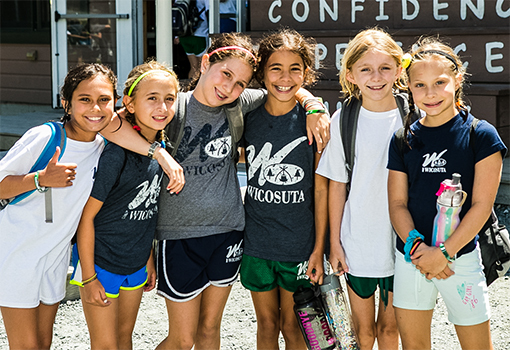 By the end of the summer, the girls with whom you share the beautiful Wico mornings and starry New Hampshire nights will feel like your sisters.